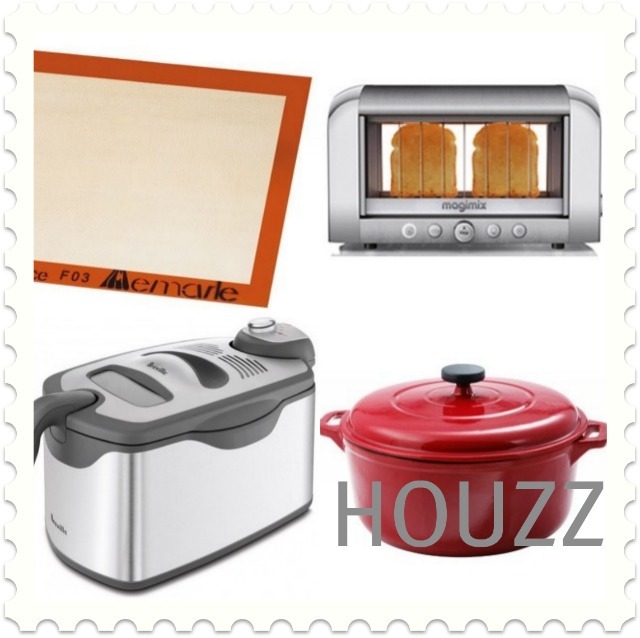 This month my ideabook on Houzz is all about Must-Have Kitchen Tools. After packing up my kitchen and moving to another continent I realized that I am very capable of living without my kitchen gadgets, but to be totally honest I'd rather not. A reader recommended I add an Alaskan Ulu knife to the list. What about you, what would you add?